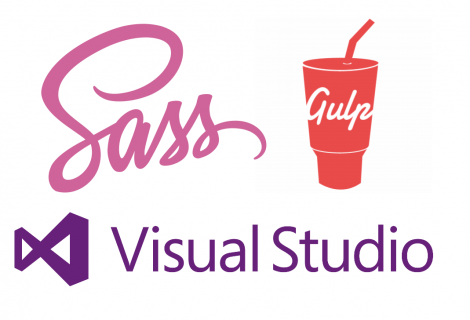 This is Part 4 is my series on using Gulp with Visual Studio. 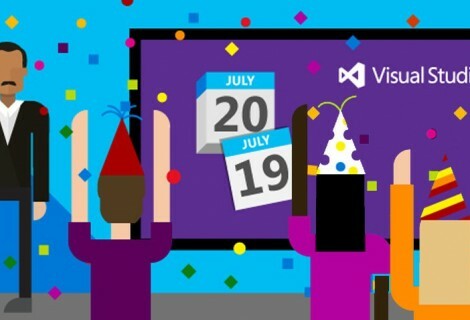 So far we’ve covered setting up Visual Studio for use with Gulp, processing SASS, and getting the files ready for deployment. We can do a number of things to tighten up our code quality. 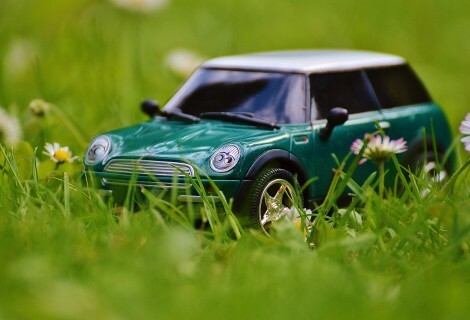 We can run tests to ensure our code works as expected, and we can run a linting program to catch any syntatic mistakes before running our code. Combining this with Gulp gives a nice workflow for development. Linting is a process of running a program to analyse code for potential problems, catching bugs before the program gets executed. 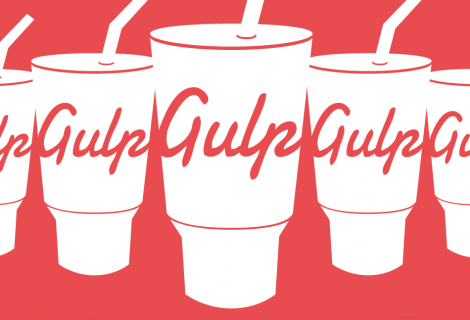 Douglas Crockford created JSLint in 2011, and of course there is a gulp plugin for it. However, I prefer to use JSHint – a community offshoot of JSLint that allows for more customisation and is slightly more relaxed in its defaults. You can find a good comparison of the two here. Now we can add the watch task to our default task, and we’ll have linting every time we change our code. One thing I’ve found using Karma in Visual Studio: often Karma can crash in Visual Studio with an “EBUSY” error. I haven’t found an adequate explanation for this yet – I think it’s because when you modify and save a file Visual Studio writes a temporary file to replace the file you are saving, which doesn’t sit well with Node. This can be mitigated by setting the “autoWatchBatchDelay” to 1000, which waits 1 second after any change before running tests. Here, we are simply firing up Karma from within a Gulp task and passing in our karma config file. We are also telling Karma to watch our files for any changes and re-run our tests if they change. If you are going to run this task on a build server (and you should), you’ll need to configure the singleRun variable here. This can be done by using yargs to pass in a variable to switch this behaviour. Next, in the last past I want to share my thoughts on Gulp, specifically within the .NET ecosystem.